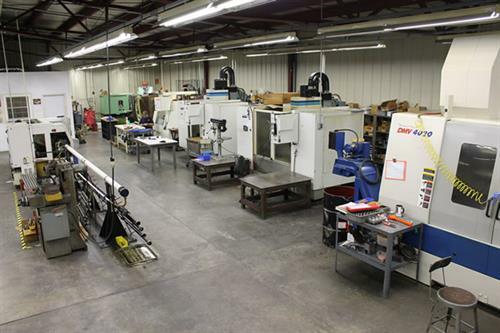 We are a dedicated team of machining and design personnel consisting of CNC Programmers and Operators with over 80 years of combined experience in the machining field. We presently manufacture parts for industries which specialize in commercial pool equipment, commercial lighting products, ultrasonic nozzle systems, children's toys, special needs equipment and furniture, just to name a few. Otto-Tech is large enough to handle every production need yet small enough to give the personalized service and attention you deserve. 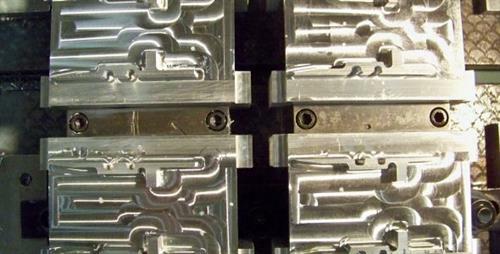 Whether you require a few parts or a few thousand parts, you can be confident our machining capabilities will fulfill your every need. 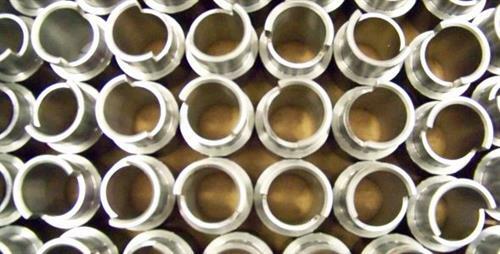 We can deliver high quality, precision, milled or turned parts in metal or plastic at extremely competitive prices.